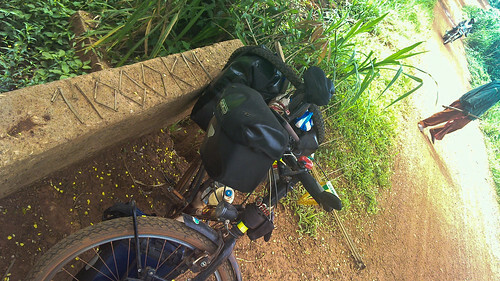 And one more, 11000 kilometers on the piste between Guinea and Sierra Leone. The rainy season has started and the sky will no more be perfectly blue. No more sand either, apart from the red piste, everything is green. 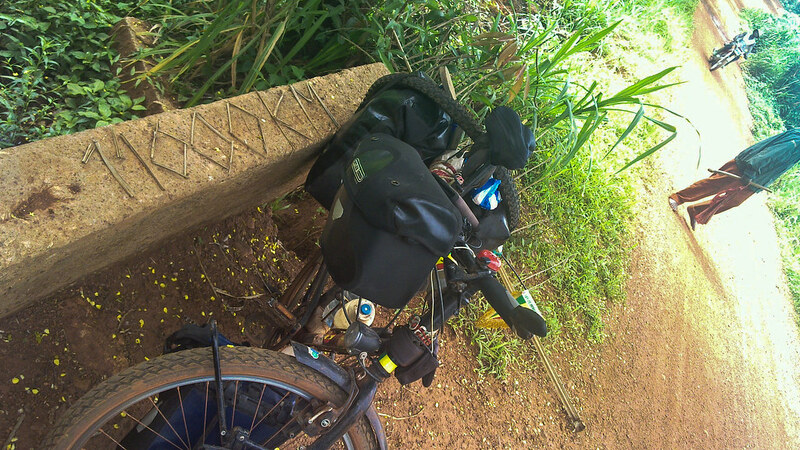 I just came across your blog while searching for a cycling route from Tangier to Cannes, and I am AMAZED!! I shall be following you. I am passing it along. What you are doing is a dream of a lifetime. Good luck!